With hSenid LBS Telcos can take advantage of Location Based Services by merging with enterprises and 3rd party developers to offer more relevant, accurate and useful information to subscribers regarding real-time location information. hSenid LBS (Location Based Service) is a query-based solution to enable mobile operators to enrich the experience to its customers. Subscribers can request for location based information via popularly used messaging channels such as SMS and USSD. 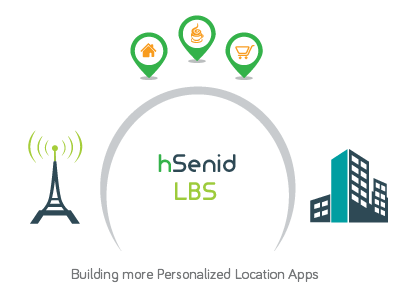 hSenid LBS provides personalized location based services on any mobile device. It is also an open platform for seamless deployment of 3rd party Location based applications.